Given the way many people have come to treat Google Translate and its competitors as authorities on all matters linguistic, it was really only a matter of time before free, online MT played a role in a court case. 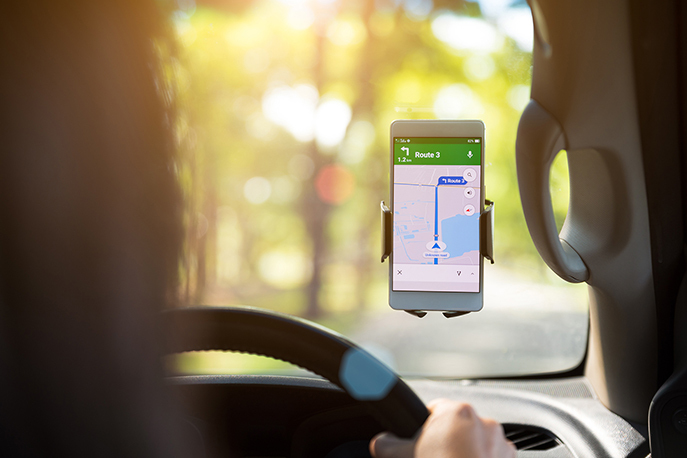 Recently, an English-speaking police officer in Kansas City used Google Translate to converse with a Spanish-speaking individual and obtain consent to search his car. In the course of the officer’s search he discovered a large quantity of illegal narcotics. It seemed an open-and-shut case: he had permission to search the vehicle and found the drugs. But a judge threw out the case: Google Translate rendered the officer’s “Can I search the car?” in Spanish as “¿Puedo buscar el auto?,” which is more along the lines of “Can I look for the car?” The defendant successfully argued that he gave permission only for the officer to look for the car, not look in it. The court ruled that the Google Translate output was not sufficient for consent and tossed the case. Although legal experts argue that this particular case is unlikely to change things much – police can take additional steps to clarify consent – it points to the danger that comes from relying on MT uncritically and should serve as a caution against uncritical MT boosterism. It won't slow down the adoption of MT – the economic requirements it fulfills are too compelling – but cases like these should provide a wake-up call for naïve adoption in cases where accuracy matters. NMT may be great when you are willing to ask questions and clarify responses, but you cannot rely upon it for cases where the results can affect life, liberty, or liability… or your bottom line. The lesson here is not that MT is bad. After all, humans can make similar mistakes. Consider the case of Willie Ramirez, which resulted in a US$71 million judgment against a hospital, centered around a misunderstanding of the Spanish word “intoxicado” – which means “poisoned” rather than “intoxicated” – that left a young baseball star with permanent disability. The difference is that humans respond to context and can take steps to clarify, while MT by itself does not. It provides a best machine guess at a translation, but takes no responsibility when things go wrong. Google specifically states that it does not provide any sort of warranty that its services will be accurate or usable, and indeed the company could not do so given the way its technology functions. By contrast, a human interpreter who would be liable for getting something wrong will have a strong incentive to make sure that the details are correct. An expert linguist will know what matters in a given context and ensure that the communication reflects it. MT doesn’t care. 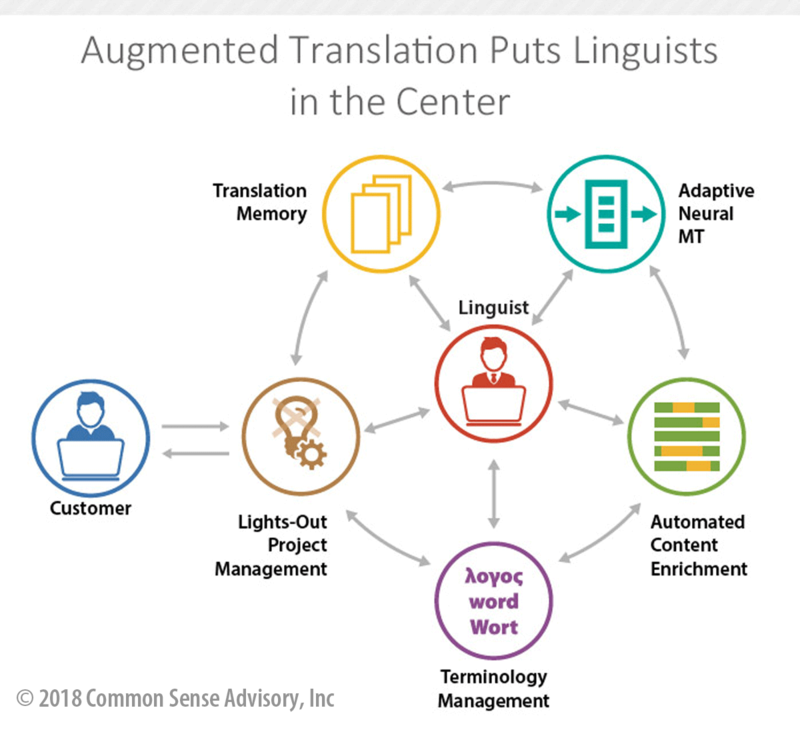 Contrary to fears that MT will replace human translators, CSA Research’s examination of the issue shows that MT can augment human translators, making them more efficient and better able to focus on the important details. Our research shows LSPs that MT accelerates the growth of LSPs that adopt it. LSPs and enterprises alike need to understand the technology, how to work with it, where it applies, and how best to deploy it. Translation buyers need a realistic assessment of what it can and cannot do for them and should work closely with providers to achieve their goals. Like any technology, MT is a tool, and tools used incorrectly can harm their users and those around them, but when applied properly, technology tools deliver real benefits. Just don’t expect NMT to provide you with legal or medical advice and always involve professional linguists when accuracy and message matter. Check out our landing page on machine translation and artificial intelligence for CSA Research’s 360-degree take on MT and AI, featuring 13 research reports by Dr. Arle Lommel as the lead analyst in collaboration with Dr. Donald A. DePalma and Ben Sargent for technology, Hélène Pielmeier for the LSP perspective, Rebecca Ray and Dr. Douglas-Val Ziegler for the buyers’ perspective, and Alex Sardi as research assistant.